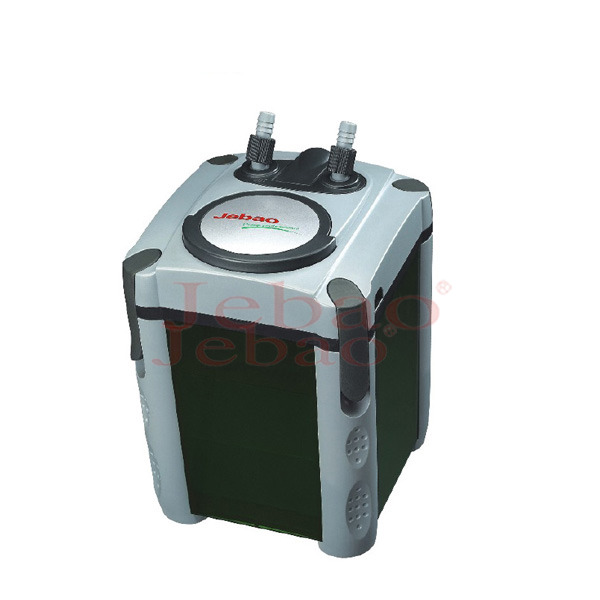 • Highly efficient filtration to faster decompose the harmful substances and long operational； mechanical, biotogical, adsorptive and chemical. 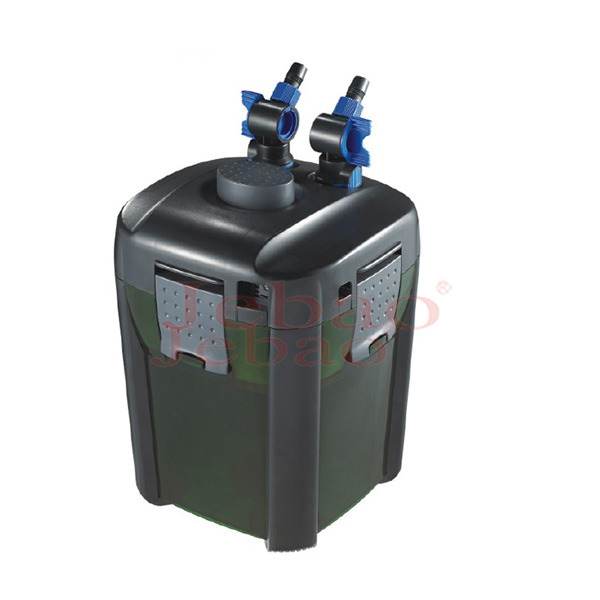 • Ideal for individual filter media layer to suit your special water treatment. 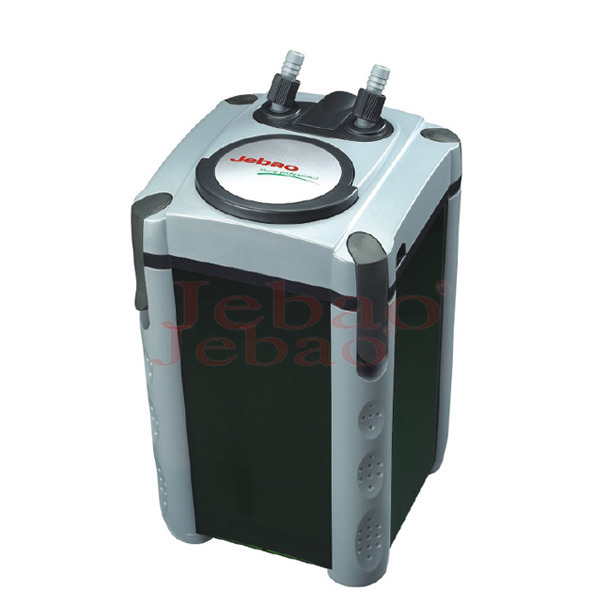 • With the coarae and finely porous sponge to completely clean the water quality. 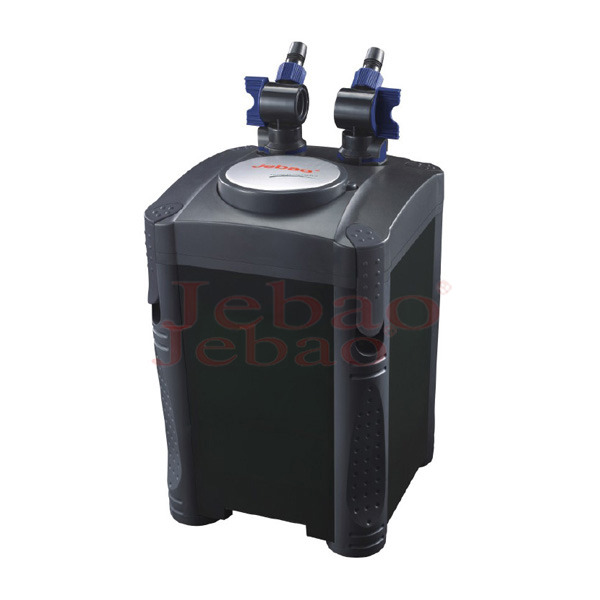 • Practical the filter basket with handle for easy installing and quick cleaning. • Easy cleaning the biochemical media components, to protect the reproduction of fin© bacteria. 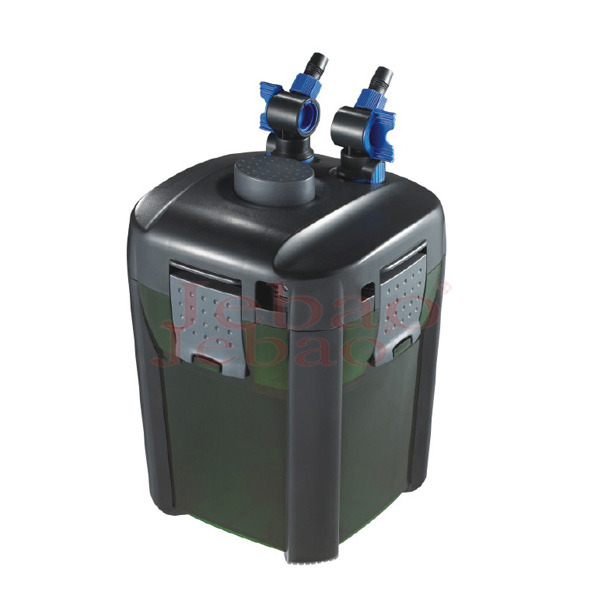 • With wear-resistant ceramic shaft, longer operation life.